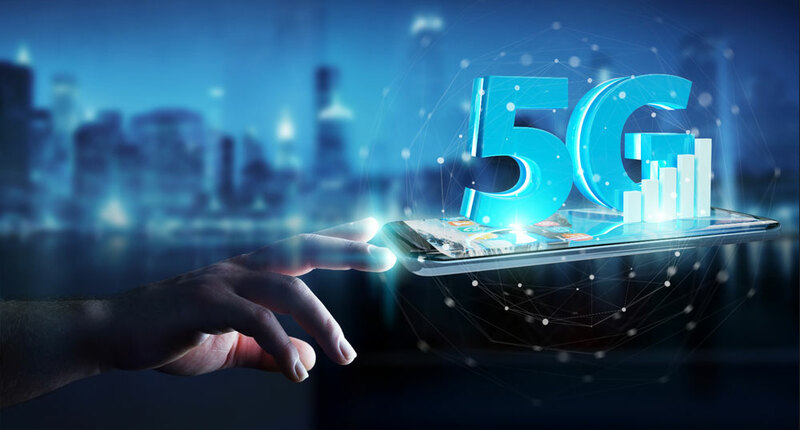 What is 5G? It's a wireless network technology that will change everything from how you use your phone to how self-driving cars navigate. Welcome to the supercharged world of 5G.